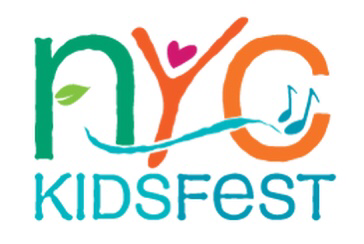 NYC KidsFest brings Performing Artists to Morningside Park, Sunday June 18 | HarlemGal Inc. This entry was posted in art and culture, entertainment, Events, Harlem, Harlem bloggers, Harlem blogs, HarlemGal, Morningside Park, Things to do in Harlem, Things to do with kids in Harlem and tagged 10026, @aharlemmommy, @harlemcondolife, Entertainment, free, Harlem, Harlem bloggers, Harlem Blogs, HarlemGal, Kids, morningside park, NYC KidsFest, Things to do in Harlem, things to do with kids in harlem. Bookmark the permalink.